Being on the first page of Google’s search results = every business’s dream. But it doesn’t have to just be a dream. You and your clients can climb the search engine rankings if you equip yourself with the right data intel. The best part? No shady business required. All you need is RankWatch. RankWatch lets you manage campaigns and analyze movements through a data-packed dashboard. 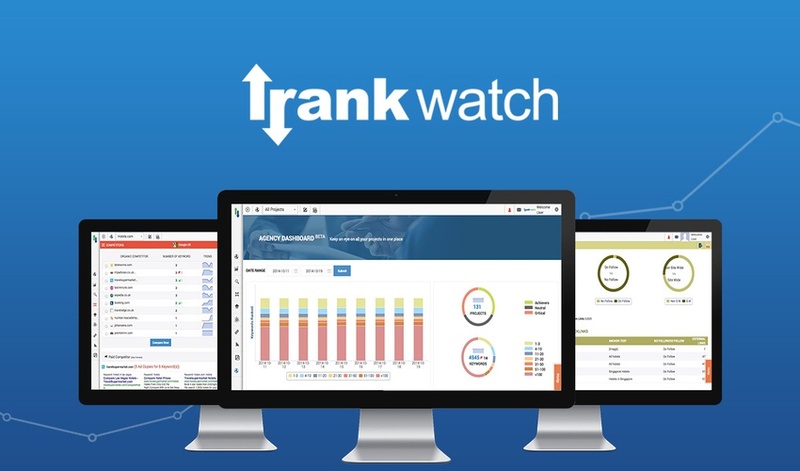 With RankWatch, staying on top of your SEO rankings is as simple as looking at a dashboard. Rank Tracking — See your current rank, highest rank, local/city rank, and Initial rank along with search volumes in top 100 serps for all your keywords. You’ll be able to track your site rankings on 177 search engines including Google, Yahoo, Bing and more. Website Analysis — Audit and evaluate your site with RankWatch to get a comprehensive in-depth analysis of what you’re doing right and wrong (like not having a site that is mobile friendly). Hidden Keywords — Identify and optimize keywords that you’re already smart enough to use to bring you traffic but just don’t realize it! Competitors — Discover who your organic and paid competitors (enemies) are. You can then compare your keyword to theirs and check exactly who is dominating in the market. Backlinks Analyzer — Within seconds, display backlinks by parameters like Newly Added Backlinks and its trend, Active & Deleted Links, Referring Domains, Most used anchor text, Site Wide Vs. Non Site Wide, and more. 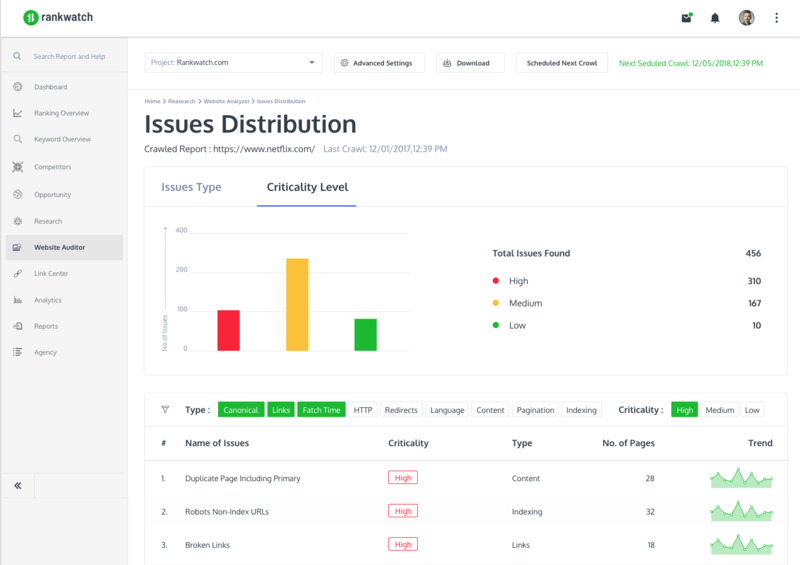 CEO/Agency Dashboard — Gain a bird's-eye view on everything under your management. Understand the drivers of profitability and perform forecasting on various scenarios and measure your performance using the correct checkpoints. We know how much Sumo-lings love SEO tools, so we went after RankWatch hard. And after months of sending edible arrangements, RankWatch finally caved. If you were to put a price tag on this custom plan, it would read $588 per year. However, Sumo-lings can steal lifetime access for just $49! Start tracking your SEO performance now! RankWatch was created for one reason: to solve all the SEO issues agency owners face. The creators wanted everyone to be able to handle SEO themselves without the need to hire outside help. Through RankWatch, you will save a lot of time, have the ability to track your progress, and get the useful insights you’ll need to do SEO better. If you’re not tracking progress and data, you can’t create winning digital marketing strategies. So make the right decision, and start using RankWatch to analyze your SEO performance. Get lifetime access to RankWatch for $49 now! P.S. Secure your seat for the RankWatch webinar on October 5th at 11am CDT.